Reality television, believe it or not, is never actually real. In fact, the majority of people you see on television are nothing more than paid actors who are told to hype up the drama a little bit. Many of these people may not have started out as actors, but after a couple of episodes, they certainly left with a big paycheck and some resume experience in Hollywood. A lot of times, the network in question tends to deliver some sort of hype and drama, but it is all a hoax. Here are ten we all fell for. TLC certainly hopes to get everyone interested with their Breaking Amish series, but despite the unfortunate name, the show isn’t too horrible. However, it is a complete hoax. Five “Amish” and “Mennonite” men and women explore the big city of New York City. These young people were, in fact, Amish, but left so long ago it doesn’t even matter anymore. 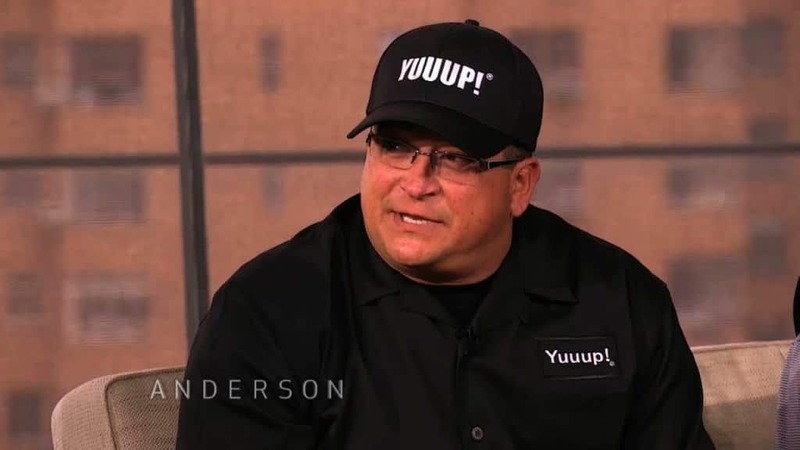 The man who see on Storage Wars constantly screaming out “Yup” as if it would help him win something good, was all completely staged. Apparently, the network paid this man a lot more money to ramp up the drama. The showrunners even paid some of the crews to make the bidding wars bigger. People tend to love going hunting in “haunted” houses for the unexplained and ghostly figures. The most recent crew to do so was on Travel Channel’s Ghost Adventures. However, the series appears to be a complete fake, and the network staged almost everything within. 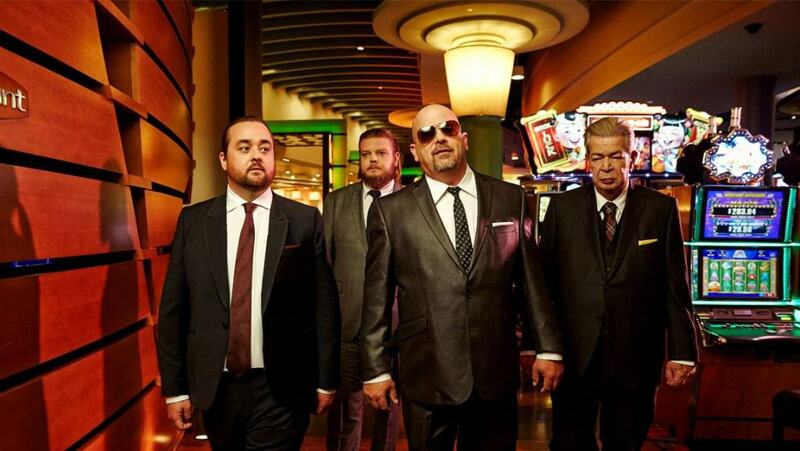 We have seen a lot go down on Pawn Stars, the reality television series about a family-owned pawn shop. However, it is a complete sham. A “customer” will come in to buy or sell something, and may, or may not, begin a fight to get people watching. In what is known as a major disappointment, Dinner: Impossible, on the Food Network, was an interesting series. Unfortunately, super-chef Robert Irvine was actually quite well known and had far more experience, according to what he thought. The man created most of his resume within his head. 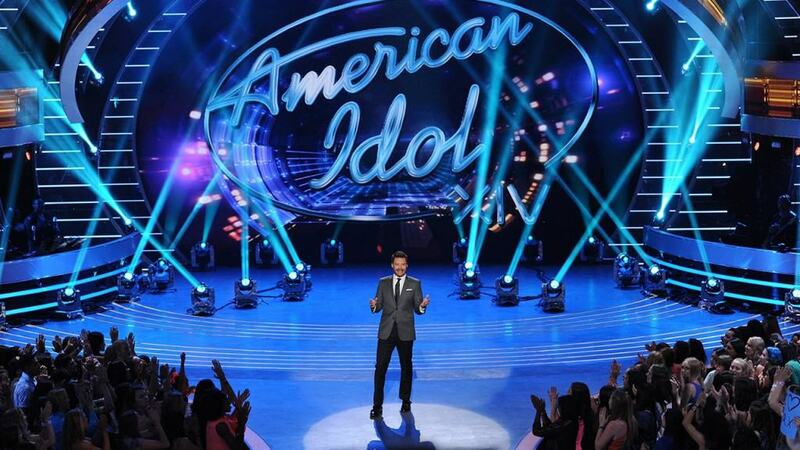 In 2012, Jermaine Jones, a singer, managed to score one of the 12 final spots on American Idol. His talent and personality were beloved by all. However, to get viewers’ support, Jones lied about almost everything, saying his father had abandoned him at a young age. 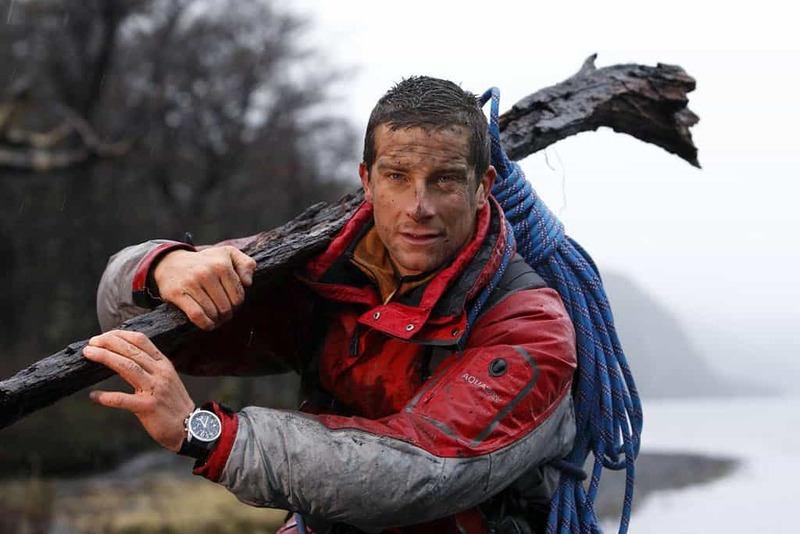 Man vs. Wild is a highly entertaining survival series featuring Bear Grylls, The British military veteran is dropped into harsh environments with limited-to-no supplies, and must survive. According to Channel 4, however, Bear actually stays in hotels overnight, and the crew help him build some stuff, such as wooden rafts. The Food Network has a lot of interesting televised series available, but Mystery Diners was all a bit of a sham, unfortunately. The show, which tries to busy real employees of real restaurants on misconduct of various kinds, is actually just made up. The creators simply ratchet up the drama in certain places for the views. Lizard Lick Towing, an entire reality television series based around a tow truck company (we know, it’s thrilling, right? ), is quite desperate for views, it would appear. Basically, it is all about a group of rednecks who pretend to get into fights with customers. It was all completely fake, though. House Hunters regularly features young couples who are suffering from high mortgages, but still really want a new paint color and granite counters in their kitchens. This show comes forth, promising to save them from this horrid existence. Instead, it was all reenactments of previously told tales.